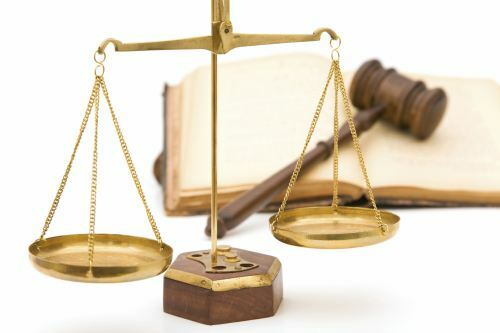 LEGAL DAMAGES: What should I know about funeral and burial expenses in connection with a California wrongful death lawsuit? What you should know is reasonable funeral and burial expenses incurred by a survivor may be recovered in a California lawsuit for wrongful death. These costs and expenses must be considered reasonable before they are recoverable in a lawsuit or claim for damages. Many times, they will be considered reasonable if they are paid as a result of the death. Sometimes, the California court will look to the condition of the decedent's estate at the time the funeral expenses were incurred to determine this reasonableness standard. If their estate is large, a larger funeral expense might be more reasonable; if their estate is small, a smaller funeral expense might be more reasonable. This is how the costs and expenses for the funeral is balanced to come up with a dollar value for compensation under California law.